How can a city on the edge of the “Bay of Angels” be anything but a magical place, protected by the gods? Whether Greek, Roman, Italian, English or Russian, the many travelers who have stayed here have tirelessly left their mark, demonstrating an attachment to a city that both welcomed and fascinated them. This becomes obvious as you wander around the town; the Promenade des Anglais, the Russian Orthodox Cathedral, the Arena of Cimiez, the Régina Palace, the Majestic, Place Masséna, Place Garibaldi, and so much more. These multiple influences have enriched Nice’s heritage and enamelled the picturesque landscapes of its exceptional sites. It is all about a fabulous setting. The Mediterranean is the birthplace of the most brilliant civilizations. With its magnificent coastline, this city is the jewel in the crown. Between sea and mountains, Nice offers everyone the opportunity to enjoy a myriad of landscapes and a wide range of outdoor activities thanks to the richness of its geography. Its pleasant climate is synonymous with easy living, and its unique weather has attracted many artists, who have made the city a capital of culture. Dynamic and modern, Nice has the power of seduction, ranking it among the most attractive cities in Europe. 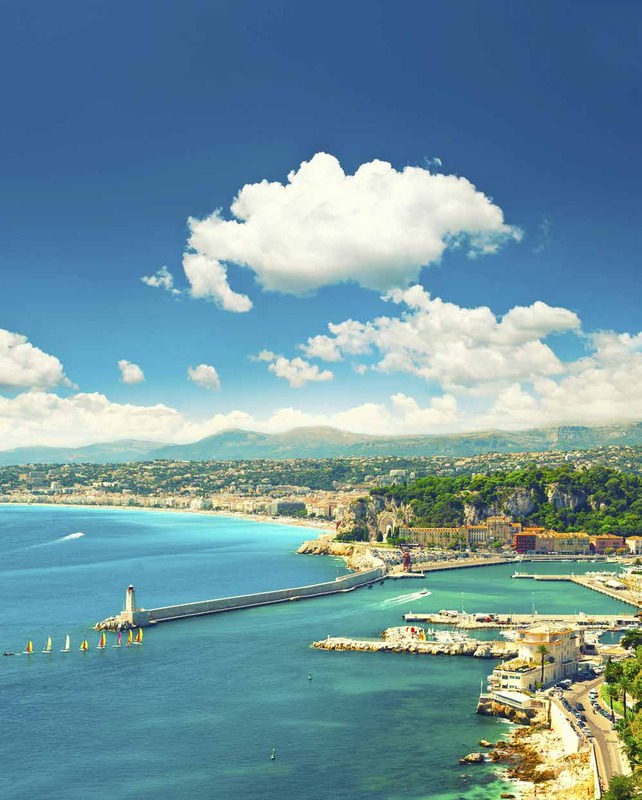 Nice Airport is the second largest airport in France, making it a city that is truly open to the world and providing an incentive to travel. The modern 19th century heart , with its sprawling urban landscape, already witness to rapid economic growth and fast-changing urban development that rivals the country’s greatest cities. 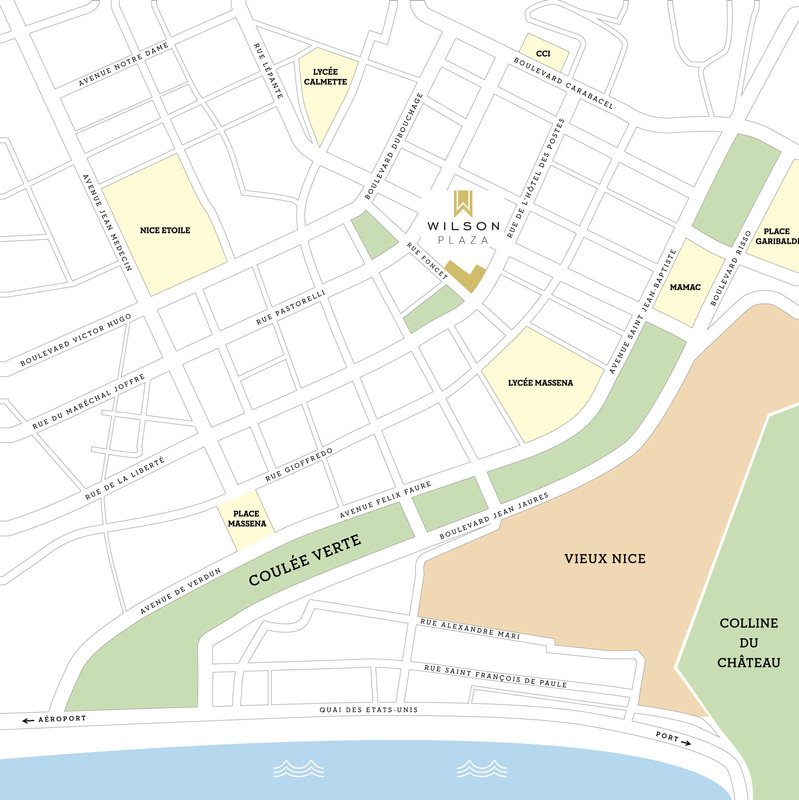 It is in this modern heart that we find the “Quartier Wilson”, a neighbourhood also known as “Quartier de l’Hôtel des Postes”. 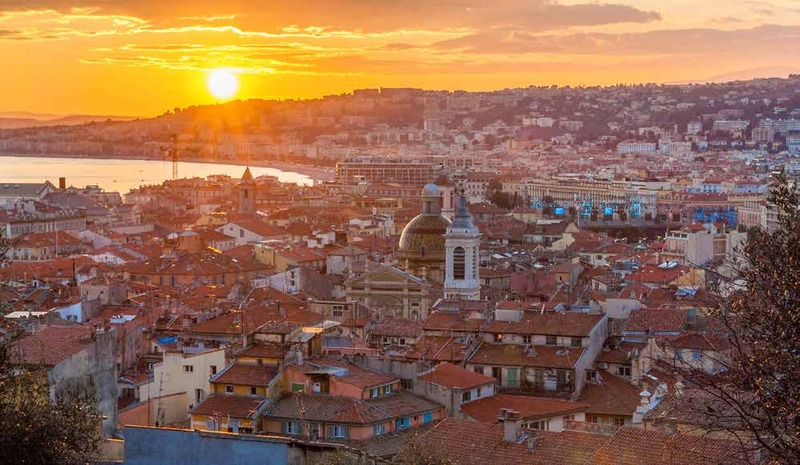 Emblematic of Nice’s modernisation, which was initiated in the nineteenth century, it boasts long, straight streets lined with stately buildings whose façades are punctuated by balconies, mouldings and decorations carved over time. 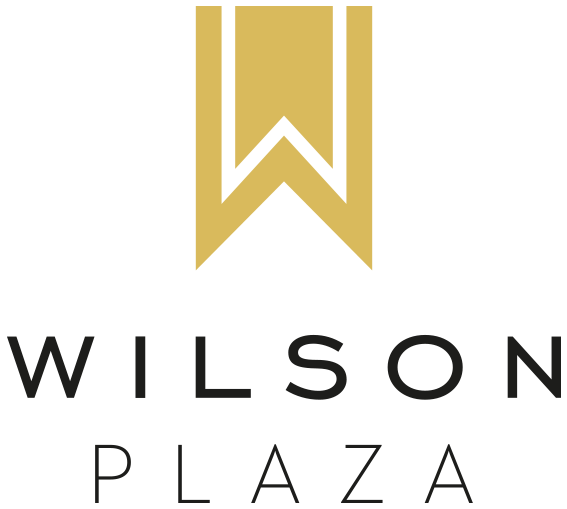 Close to shops, cinemas, museums, schools, public transport, services, the sea and the Coulée Verte (Green Corridor), the Quartier Wilson successfully combines serenity and vitality.The “Place Wilson” serves as a backdrop to the garden located in its centre, and this oasis of greenery makes it an exceptional setting.